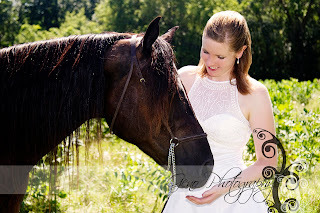 I have an upcoming trash the dress session with one of my October brides this weekend. I can't wait! I cannot even explain how in love I am with trash the dress sessions. You spend so much time picking out the perfect wedding gown and only wear it one day. 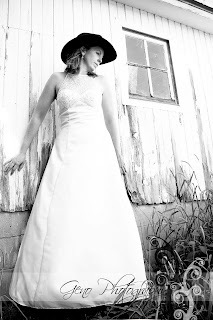 Trash the dress sessions allow you to model your gorgeous gown in any location you want. It allows for some stunning artistic shots. Honestly, you don't even have to trash the dress, a misnomer on the behalf of the session title. 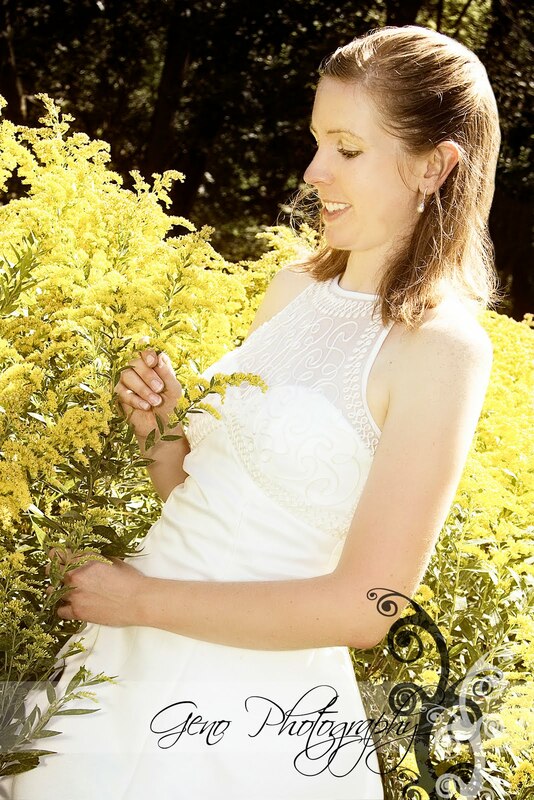 The session allows you to go to places you might not have wanted to on the day of your wedding for fear of getting dirt on your flawless gown. 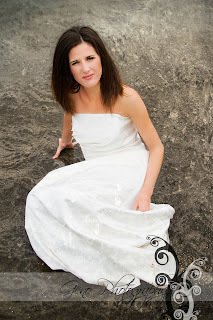 As of yet, every bride has gotten their dress clean and looking new afterward. How far you go with your session is completely up to you. Just relax, have fun, and be your beautiful self!